It was a busy weekend only due to the action with sophomore colt-and-filly trotters, covered in our exclusive Hambletonian Trail blog. There were sires stakes events at three tracks, with most of the public choices beating our picks and one scratch for us. We are still very much ahead considering how we struck the winner and exacta in the Dexter Cup Final at great prices. Next on the docket for the “Trail” characters are more New Jersey Sires Stakes for glamour boys and girls. You can see the analysis for those races at the Trail blog before they are presented at the Meadowlands on May 25. For reviews of all Trail races, check the the Hambletonian Society site. Get onto our mailing lis. Soon we will be offering ways to learn more about playing for profit. Enter your email for free by clicking here. We split the eliminations of the Molson Pace at Western Fair on May 18, winning with hometown-hero Aracache Hanover, paying $7. He drew the 7 post for next week’s final. Our choice in the first elim was Atochia, who turned out to be an overwhelming favorite, certainly large enough to pass. 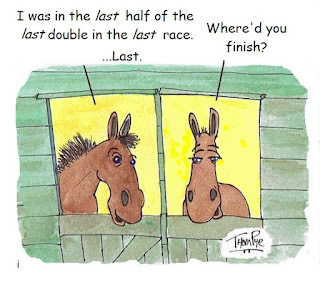 He finished second in this five-horse field. Atochia drew the 2 post for the final. 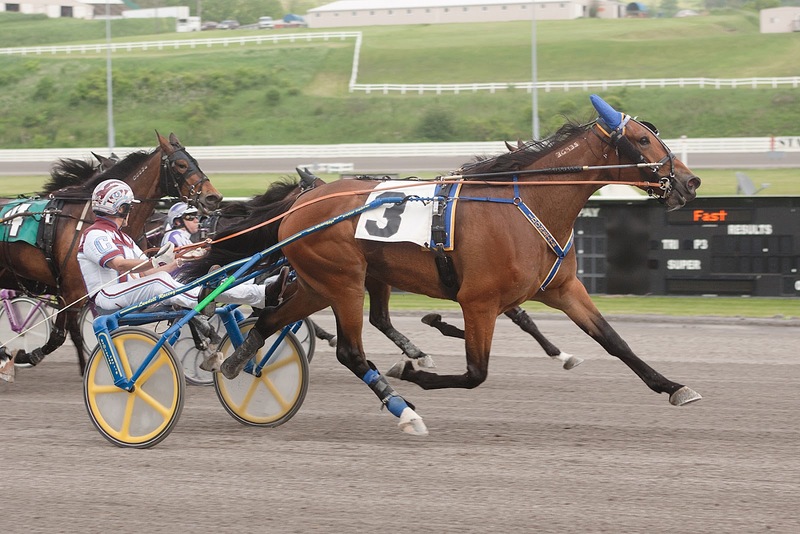 The Molson Pace at Western Fair will be held on Friday, May 25. We will cover the field in our May 24 blog. New Jersey Sires Stakes action for glamour-boy and filly pacers on May 19 at the Meadowlands offered three splits for colts and two for the girls. The filly stakes left us finishing third with Blackjack Princess and fourth with Ideal In Vegas. Favorites won both of those divisions. The colts were also in public form, so to speak. The return of A Rocknroll Dance turned out to be a sharp mile in division one for the colts. A Rocknroll Dance won at 1-9, with our choice, Ideal Champ, finishing second. In the second split, Social Network was off the board and in the third, Pet Rock was second, going off at 1-2, which should have been a pass at those odds. At Cal Expo, the no-takeout Pick 4 on May 19 included a monstrous bomb in leg two when Asgoodasioncewas won at 136-1. The other three legs were first or second choices, leg one going to Hi Hi Ho Ho at a paltry $2.60. Even with that huge longshot, the ticket only came back $1,809.80. The pool was a little more than $25,000. From our Cal Expo horses-to-watch list, Red Star Popeye, came back to win, paying $8.20; Preciosita won ($6.00), as did Bo Knows Power ($3.00). From our Balmoral weekend picks we had Galactic Star at $11.40. 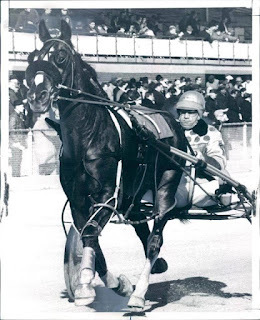 You can check those picks and other various topics on harness racing at my Hoof Beats blog titled Vast Performances. There is concern again for the shape of four-year-old pacer See You At Peelers. Keepers Destiny pulled off a 24-1 upset on May 18, pacing by See You At Peelers in Yonkers Raceway’s $36,000 filly and mare open handicap pace. 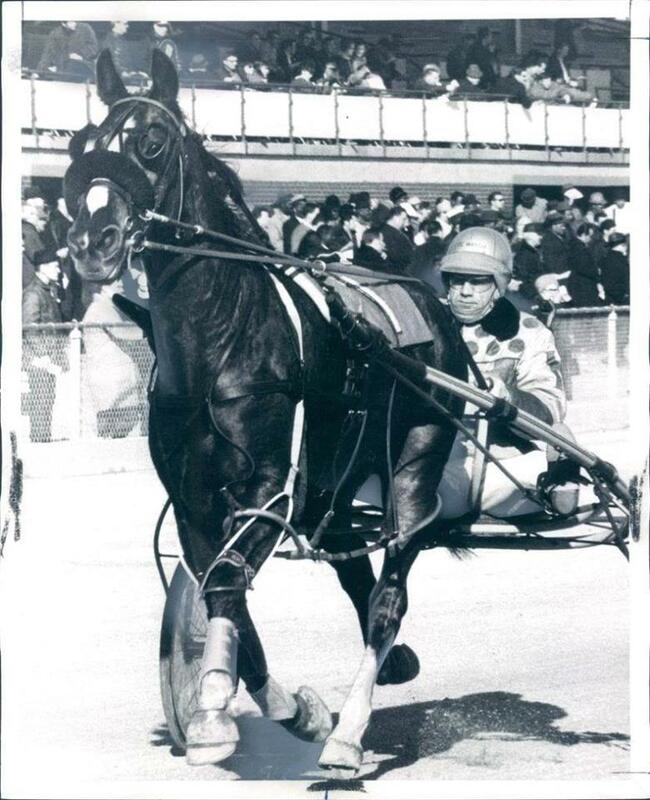 See You At Peelers was returning to the track after fading badly to lose the final of the Blue Chip Matchmaker at Yonkers as the 4-5 public choice. See You At Peelers was done early in the stretch. Driver Ron Pierce said he was hoping the good “Peelers” would show up but it didn’t happen and now she is the talk of the town, so to speak, with speculation ruling. Uncle Peter, 2011 Breeders Crown Two-Year-Old Colt Trot victor and one of the top two early Hambo contenders, qualified for the second time, winning in 1:54.1 at the Meadowlands. One of trainer Jimmy Takter’s herd of soph trotters on the Hambletonian Trail, he beat last year’s Pennsylvania Sires Stakes champion two-year-old colt trotter Stormin Normand. The Burke barn also sent out Ole Miss, this year's Damsel Pacing Series champion. The four-year-old paced a 1:53 score. Dejarmbro, the swashbuckling soph from last year that was not eligible for the Hambletonian but managed to beat many of the classic’s field over the course of the season, qualified as four-year-old in 1:52.2 for trainer/driver Trond Smedshammer. Dejarmbro, in our opinion, has the potential to be a major contender among the stalwart older trotting set this year. If he starts beating some of the veterans while he is four, this guy is going to be explosive when older. American Jewel lost her debut at three. Racing in a New York Sires Stakes at Vernon on May 19, the former frosh-filly pacing champ was second to a 15-1 shot. Rosecroft Raceway in Maryland, reopened since being purchased by Penn National Gaming, has been holding harness racing a few nights a week. It came to the forefront of the sport, however, as the first track to hold baby races in 2012. Baby races feature the debut of freshmen to racing, sometimes offering previews to hot first crops and other times highlighting heroes to come. The purses are low but it is the first time any of these horses race for money. At Rosecroft, a Classic Photo filly won the trot and a Cam’s Rocket colt won the pace. The trotter, Photosavvy, was impressive, going first over to win. The pacer, Firecracker Freddie, went wire to wire with only one foe and he broke right at the top. Rosecroft races Tuesdays and Saturdays through June 2. It may not be anything but difficult to request cash from loved ones thus here and now credits turn into an ideal substitute for this. In the database while the real check is stamped electronically, showing that it has been gotten the money for. Once the check is prepared and confirmed.